I’ve said it before, but I’ll say it again; for someone who is not getting married I sure do spend a lot of time at wedding events. 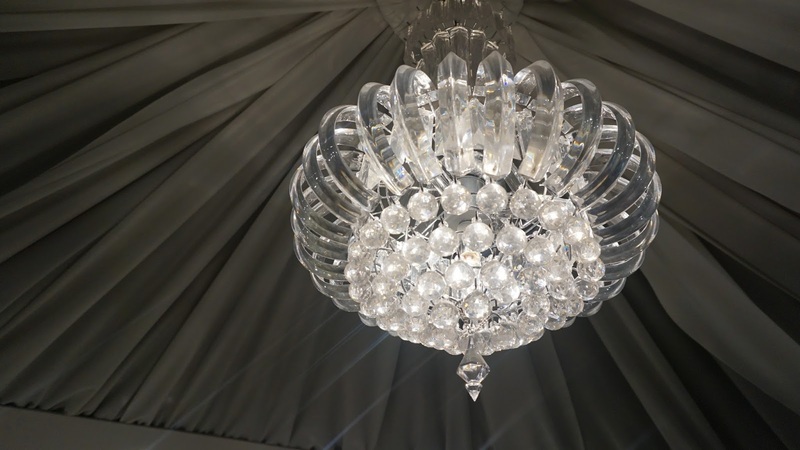 I can’t resist it, working with bespoke wedding and engagement rings has just fuelled my love of weddings further so when I was invited along to the Twobirds Trunk Show at Melle Cloche, I had to go and check it out. 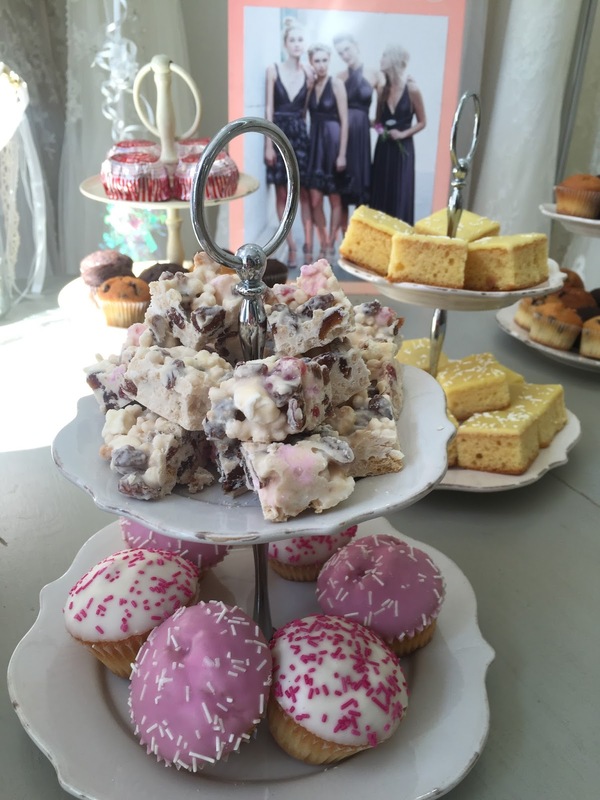 I have known about the Melle Cloche brand for a few years now through social media; the brand was established more than six years ago by sisters Jacqueline and Lisa Bell, starting out as an accessories boutique in the West End then expanding into bridesmaids dresses. 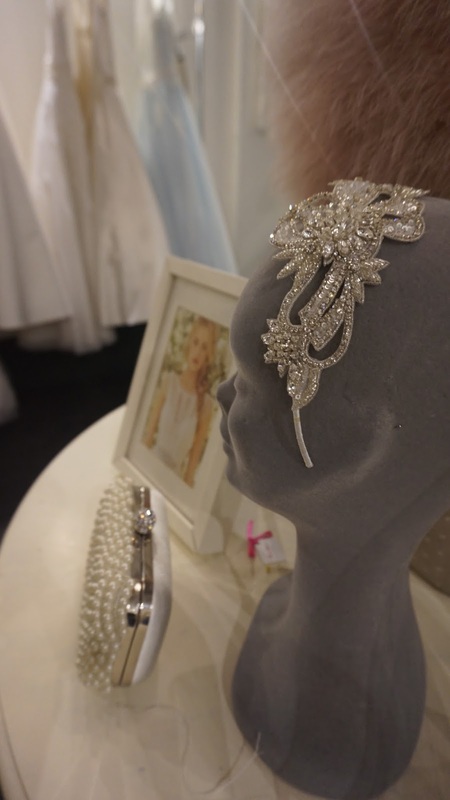 This year saw the launch of their first full bridal shop, moving to Merchant City with accessories, wedding gowns and bridesmaids dresses. 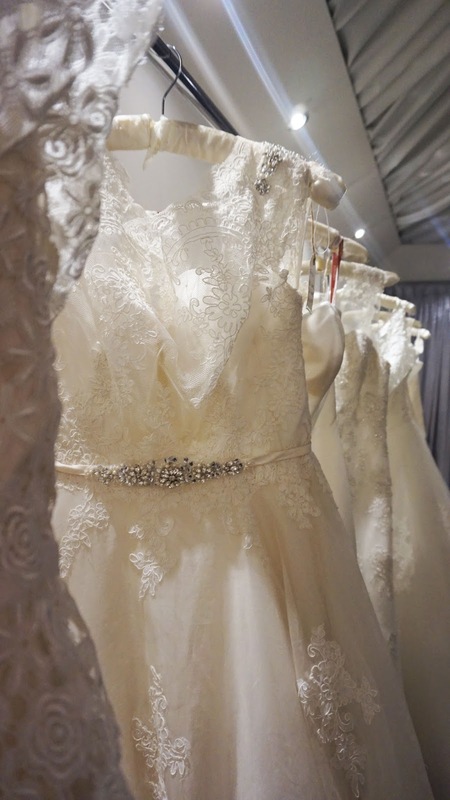 The store itself is so sweet, lots of nice little touches, cute features and – of course – beautiful gowns. 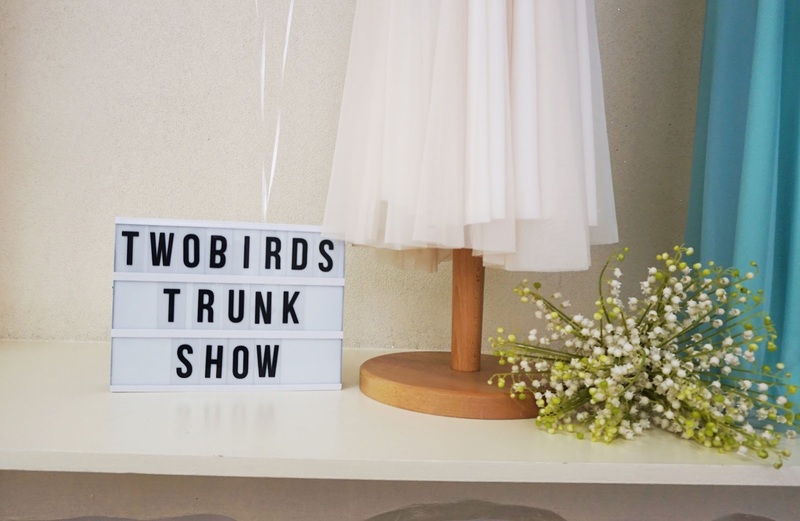 The trunk show itself was focused on Twobirds, the ultimate bridesmaid dress brand with their 15 in 1 multi-wear dress. Founded in 2007, the one size dresses are available in over 25 colourways and their fifteen different ways to wear creates completely different looks, from a Grecian twist to one shouldered. So I may not be getting married, but I do love a beautiful dress so when the Melle Cloche ladies asked if I would like to give one of the Twobirds dresses a try on, of course I said yes! There are so many gorgeous colours to choose from, but I went for Rosewater, a perfect pink hue which turns out was Twobirds’ first ever colour. There may be many similar multiway dresses now available on the market but, like many things, the original is best! There is something about the quality and fit of the Twobirds that just stands out. The fabric has just the right amount of stretch in it, giving a really nice weight to the gown to make it sit perfectly. I find it amazing this one dress can fit UK sizes 4-16 (there is also an 18-24) meaning if any bridesmaids are pregnant or overseas and unable to come in for a dress fitting, they don’t need to worry. 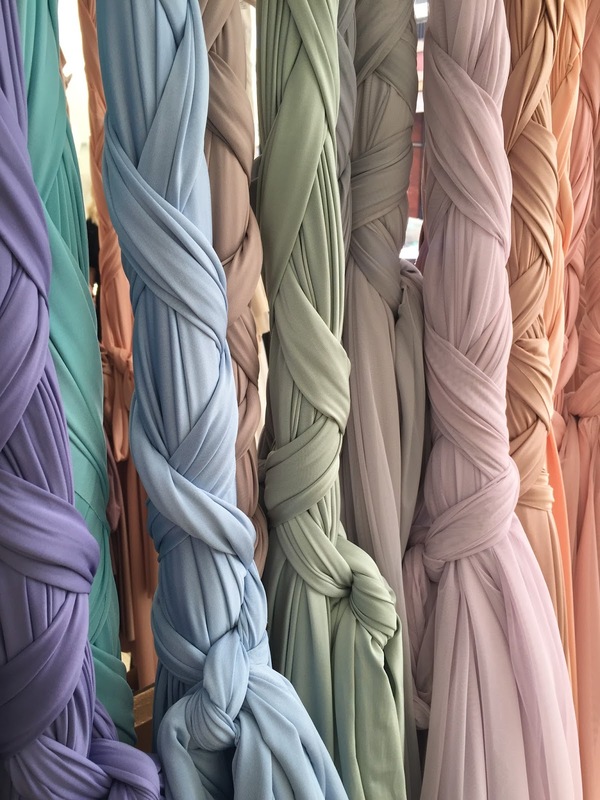 I love the trend just now of bridesmaids in different shades of the same dress, especially with slightly different detailing and Twobirds does just that. 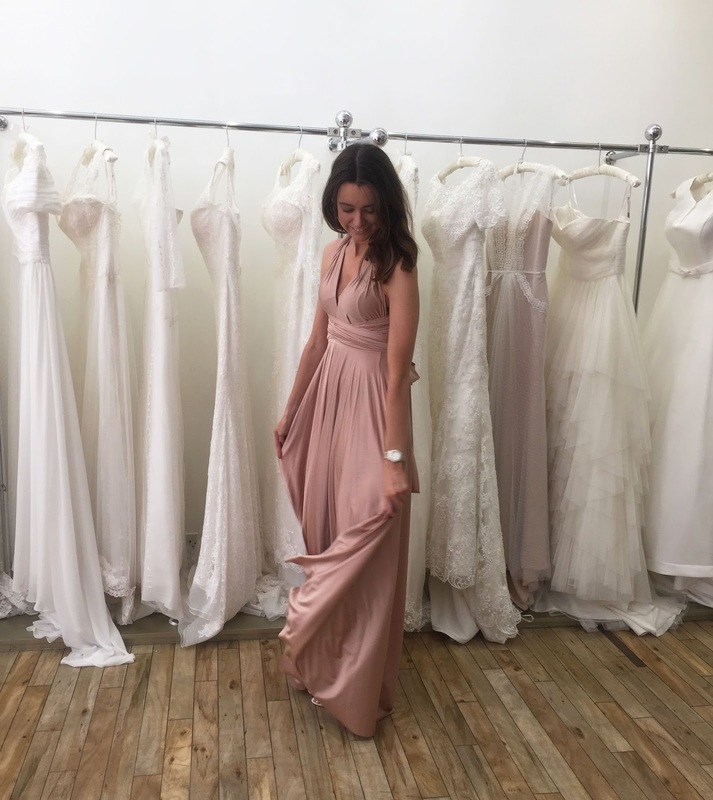 With flagship Twobirds stores in New York, London, Sydney and Toronto, Melle Cloche is one of only two stockists of the wonder dresses in Scotland (the other being in Aberdeen) which is a lovely addition to the Scottish bridal scene. 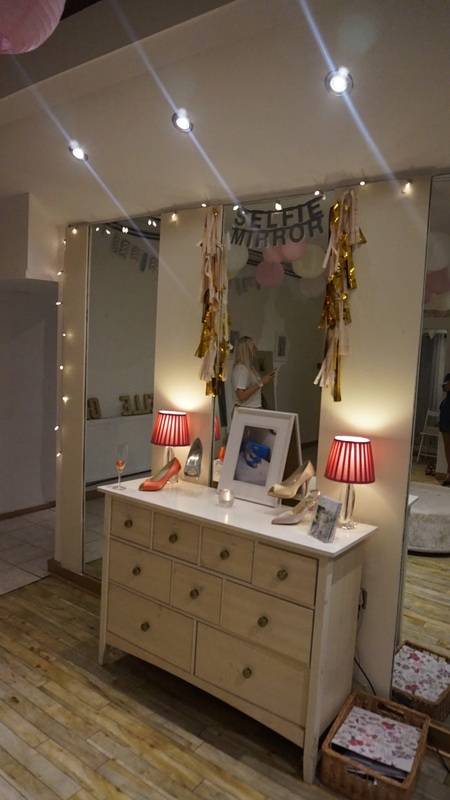 For any brides-to-be, you NEED to check out this lovely little boutique, it is truly a hidden gem with a full basement level of luxury bridal. Melle Cloche is located at 50 Albion Street, Merchant City, Glasgow, G1 1LH. Find out more or make an appointment at www.mellecloche.com.